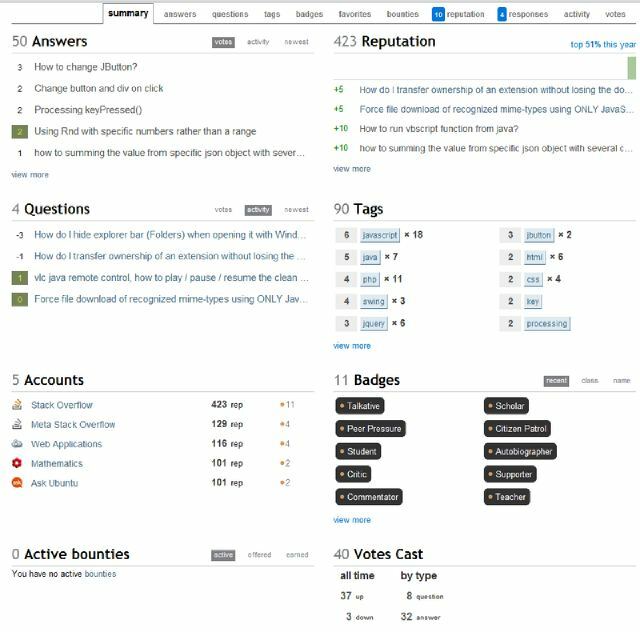 Feature request: Allow a question banned user to see their own deleted questions, or warn them that deleting questions could lead to a question ban. Are you really, really sure you want to delete this question? Deleting questions can be worse for your experience here than down-votes. Not exact wording, and probably even more elaborate, but it may make a few users think twice. As far as I can tell, it doesn't harm anything to add this kind of prompt for low-rep users except the work involved in setting it up. And as I have expressed in the past, I think we as peers need to be better about commenting / VtC instead of down-voting poor questions. I suspect that the reactions that lead to question bans are almost always triggered by down-votes. Deleting unanswered questions can actually be a good idea (it won't help you get out of a q-ban, but if you're prompt about cleaning up after yourself it can save you from getting in deeper), so we won't be warning about that. Never the less, for those who are banned, editing to improve existing questions will remain a more effective means of getting out - so those who opt for deletion instead are just digging their own grave. Not the answer you're looking for? Browse other questions tagged feature-request status-completed deleted-questions post-ban vote-to-delete . If I can't delete my own question, why ask us for permission to delete the question? How to give constructive feedback to a user whose only question was deleted within ten minutes of being asked? Could not figure out why I got a question ban, is it unfair?